High levels of antibiotic resistance are emerging worldwide and this resistance is jeopardising our ability to treat common infections in animals and humans. In order to address this global threat a concerted effort between the medical and veterinary professions is urgently required. The aim of this engaging and informative programme draws upon one of the goals of the UK five year Antimicrobial Resistance (AMR) Strategy (2013 to 2018) to improve the knowledge and understanding of AMR through cross-professional collaboration in human and veterinary medicine. The programme will progress from providing an overview of the AMR Strategy to a comparative review of the incidence, mechanisms and drivers of resistance in animals and humans, before moving on to examining examples of good antimicrobial prescribing in medical and veterinary practice. 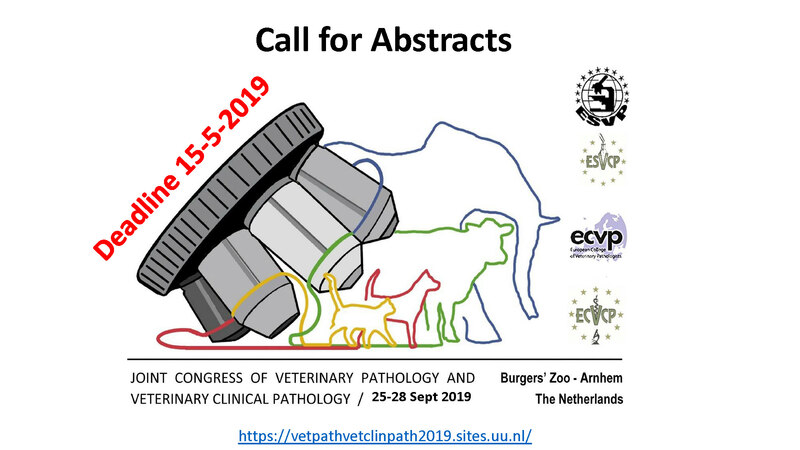 It is hoped that this symposium will be of interest and relevance to veterinary surgeons, medical practitioners, medical and veterinary microbiologists, infectious disease physicians and clinical and veterinary scientists.